We’re very honored to welcome back Prof. Timlin; his seminars have been unanimous crowd pleasers. This seminar will explore the poetry of the 19th century’s two greatest American poets. Together, Whitman and Dickinson created an original American poetic tradition as distinct from Britain and Europe’s traditions. They are two of the most remarkably original poets whose influence still resonates deeply with today’s poets around the world. One of the best things about short stories is that you generally don’t have to invest a lot of time to read them. That can come in handy when you have to put down your book in order to pick up a snow shovel. No one wrote better stories than Flannery O’Connor. The master of the horror genre goes into a different, not quite sci-fi, direction in this intriguing and thought provoking “what if” story about the Kennedy assassination. The Cloud Atlas by Leo Callanan (not to be confused with Cloud Atlas by David Mitchell, though that one’s pretty good, too). 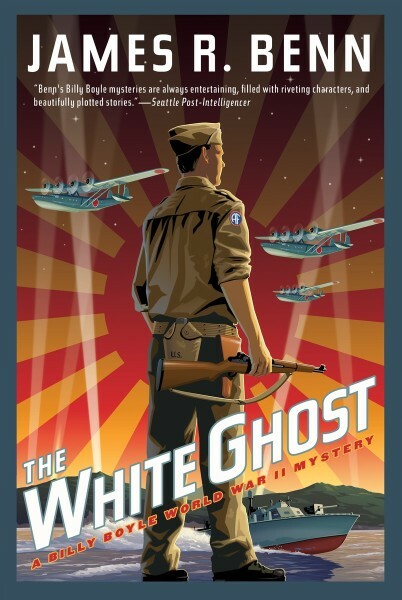 Familiar themes of love and redemption are explored against the backdrop of a little known aspect of World War II. Fair warning – it’s set in Alaska. All The King’s Men by Robert Penn Warren. Although this excellent book is lengthy, it’s also considered to be one of the best American novels ever written and draws you into it from the first paragraph. The action takes place in steamy Louisiana, which makes it perfect for a day when you’re snowed in and are trying to remember what summer is like. Sometimes a Great Notion by Ken Kesey. Sadly, this second novel by the author of One Flew Over the Cuckoo’s Nest is not widely known, but is in many ways superior to Kesey’s first effort. 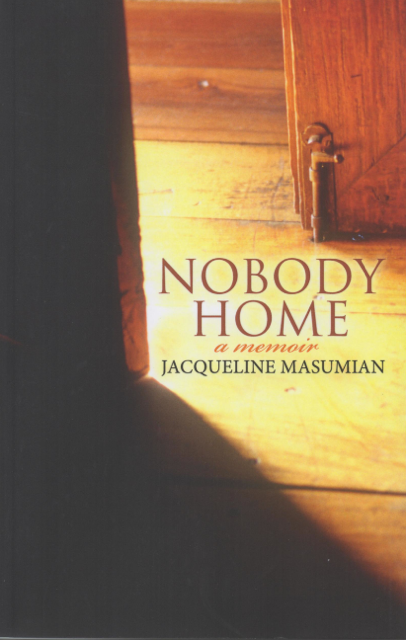 Jacqueline Masumian will discuss her book, Nobody Home, a portrait of her troubled mother and their relationship, as well as the art and joys of writing memoir. She will talk about what memoir is, how it is different from other literary forms and why it is important for everyone, not just professional writers, to practice this art form and reap the benefits of doing so. Masumian, a Connecticut resident, has enjoyed careers as an actress, performing arts manager, and landscape designer, and now writes short stories.